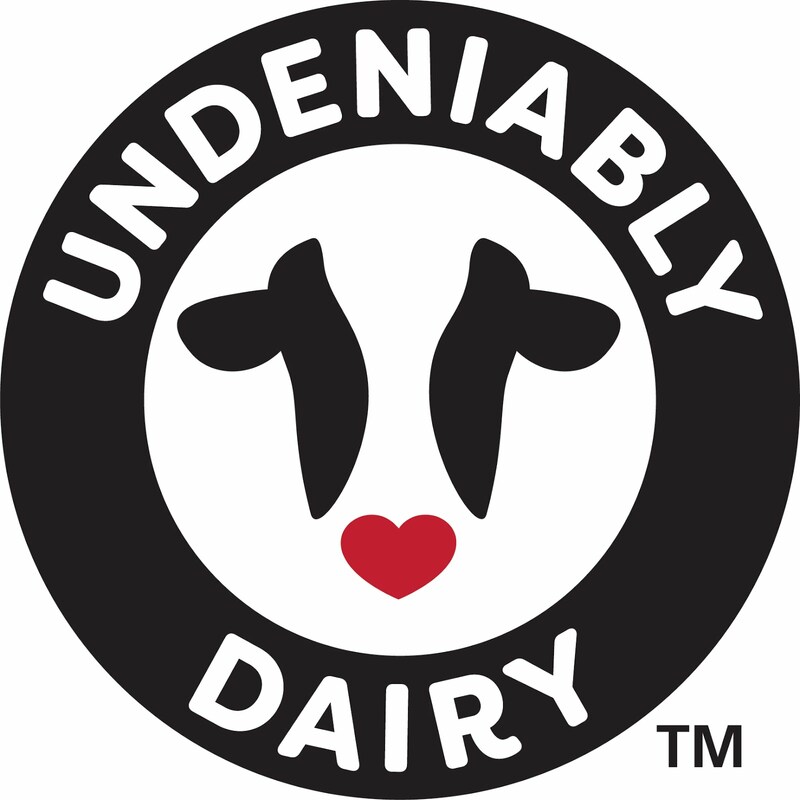 Even though we work on the dairy farm seven days a week, I always look forward to Friday night. I'm all about celebrating Friday nights with an easy to prepare meal that doesn't require a lot of cooking time or dishpan hands! Fiesta Rice Skillet Dinner fits this criteria perfectly! Fiesta Rice Skillet Dinner originated from Miss Arkansas Rice-Jillian Harper in 2005. 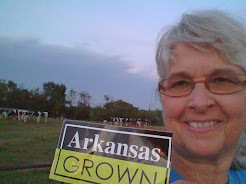 Jillian promoted rice in a variety of ways at many activities and functions in Benton County to inform consumers that Arkansas is number one in rice production and to educate others about rice production and the nutritional value of rice. 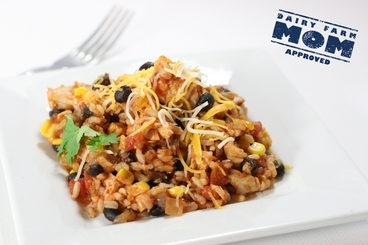 Fiesta Rice Skillet Dinner is featured as a Dairymom approved recipe along with other tasty nutritious recipes at http://www.midwestdairy.com. Brown onion and ground beef together. Drain any excess fat. Add rice,beans,Rotel,corn,picante sauce,and chili powder. Stir to mix well. Heat thoroughly. Remove from heat and sprinkle with cheese. Serve hot as entre,a chili with Fritos or a wrap. ** Options: Substitute 1 lb ground turkey or 1 lb boneless,skinless diced chicken with 2 tablespoons vegetable oil in skillet to brown meat. I can't think of a better way to celebrate Rice Month and Friday night!